Established in 1984, Ashland has an ideal environment for Labrador Retriever, which includes 2 ponds, creeks, waterfalls, pasture and wooded trails. The owner of Ashland Labradors has been being active in many activities regarding to the dog world: hunting test, obedience and agility trials to conformation shows, holding dog training classes for the public, working as a field/hunt test trainer, being a Vet technician, running a Labrador rescue organization. 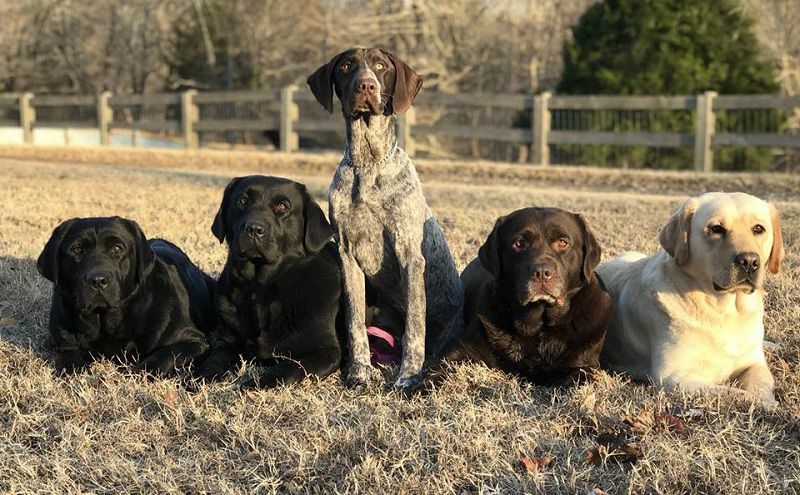 Prospective customers can find here Labs of all kinds: family-companion Labs, show dogs, hunting companions, therapy dogs, service and/or working dogs. Asland Labradors’ breeding program focuses on proper temperaments, correct conformation, health & genetics.